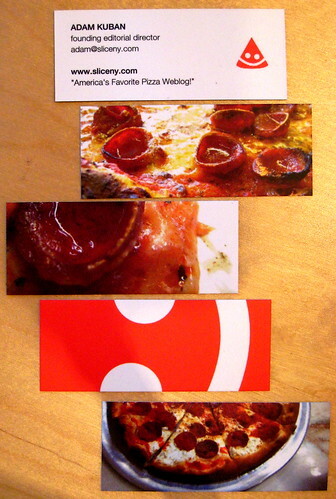 The other day when I met Erna at the M2U 2.0 preview, she gave me one of her MOO cards. Then today Lifehacker had a post about Social Calling Cards. These are cards that you give to exchange contact details for social purposes, and not business. Great idea! I feel like getting some for myself, but having itchy hands (and coz I don’t really take great photos), I think I’ll design them myself. Check back in 2 years to see if I’m done. Or Maybe I’ll just order them from MOO.com.